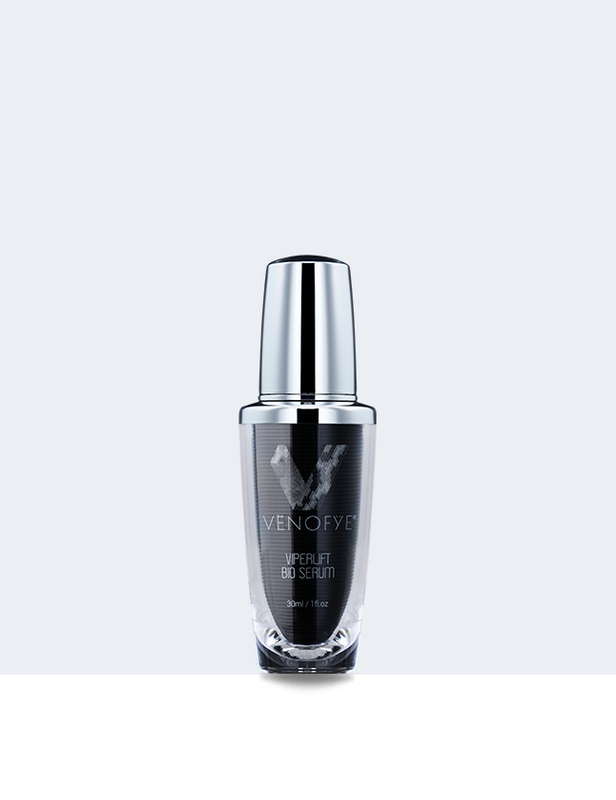 ViperLift Bio Serum from Venofye is a concentrated anti-aging serum aimed at reducing the signs of premature aging on your skin. 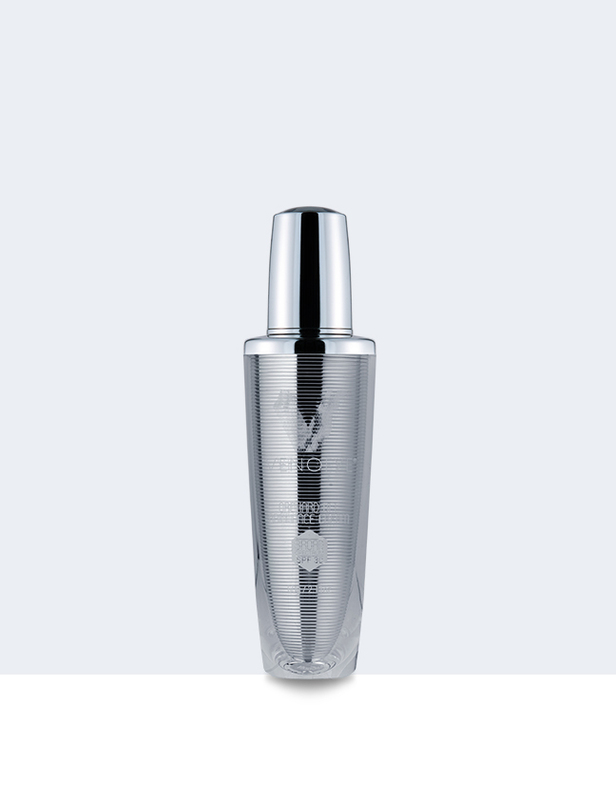 Infused with a powerful blend of Vitamin A Retinyl Palmitate and other restorative botanical extracts, the ViperLift Bio Serum targets fine lines and wrinkles helping to refine their appearance for a radiant and more youthful look to your skin. Aqua, Cyclopentasiloxane, Glycerin, Dimethicone, C12-15 Alkyl Benzoate, Cetyl Alcohol, Sodium Hyaluronate, Propylene Glycol, C13-14 Isoparaffin, Polacrlamide, Dimethylaminoethanol Tartrate, Sodium PCA, Retinyl Palmitate, Ascorbic Acid, Diaminobutyroyl Benzylamide Diacetate, Laureth-7, Lactic Acid, Xanthan Gum, Disodium EDTA, Disodium EDTA, Phenoxyethanol. 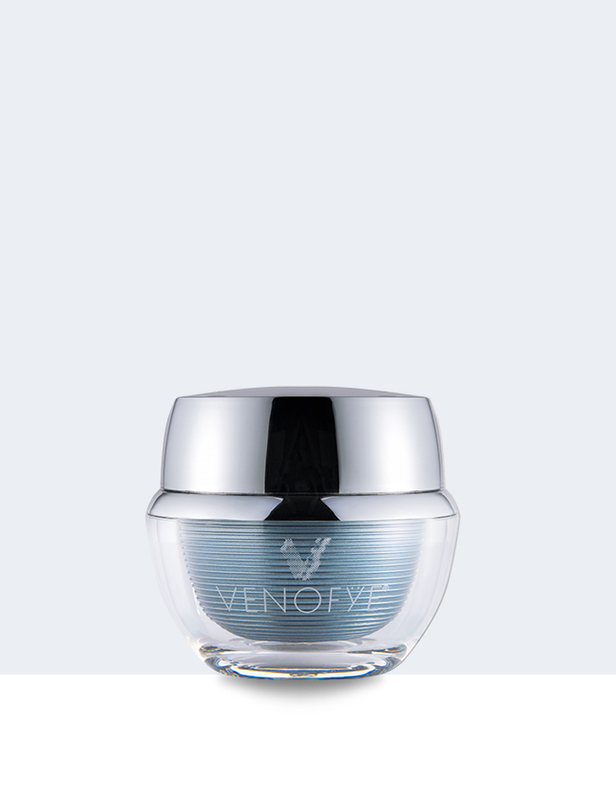 Use daily on freshly cleansed skin, massaging a small amount onto face and neck, focusing on areas of concern. 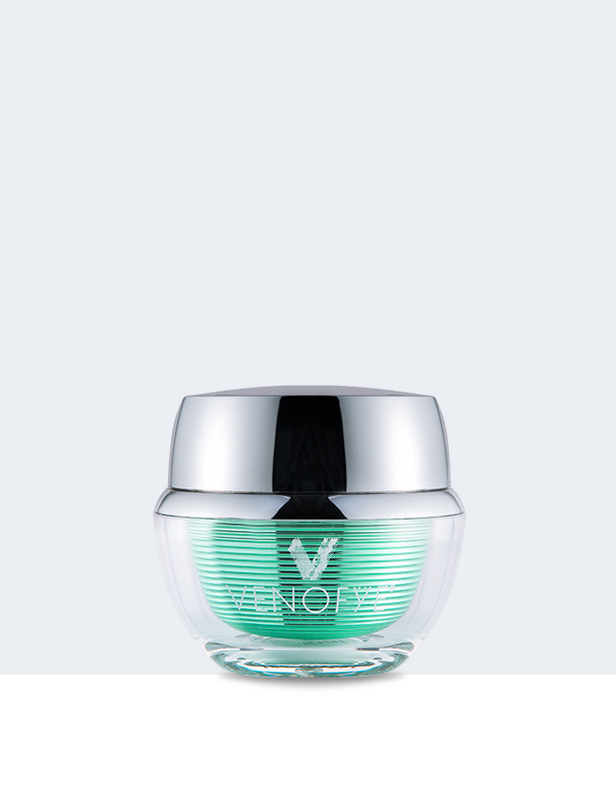 Use in tandem with Viperlift Bio Mask.